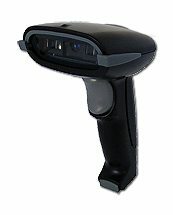 Magpie III Collector barcode readers for connection to mac or pc, usb. An installation and operating manual. 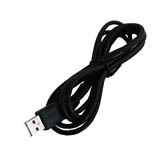 A cable to connect your Magpie III bar code reader to your computer to charge it. The Wireless dongle to connect the scanner to the computer, wirelessly. all the decoding capability inside the unit and requires no additional software. Just pick it up and start scanning. Also on the setup sheet are the enabler codes for your free QuickTrack Start software. 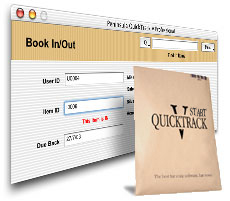 QuickTrack Start is included for those who have no existing Barcode system. Then book in and out these items to Users simply and quickly. QuickTrack Start is a cut down, fully functional version or our Professional Tracking software and can be used in a real situation.